The Teamsters Union, representing shuttle bus drivers for tech companies, have kicked up pay for drivers from $18 dollars an hour to $25 after signing contracts with Apple and other Silicon Valley companies, part of a “domino effect” to organize the tech sector. The median income for a high-skilled worker in Silicon Valley is $119,000 a year, compared to $27,000 for low-skilled workers, according to a report from Joint Venture Silicon Valley, a regional think tank. But despite Silicon Valley’s universal support for the expansion of government power, tech firms have stayed almost universally non-union for two decades by outsourcing low wage work to outside contractors. Silicon Valley Silicon Valley’s computing and Internet industry invested $139.5 million in 2014 to hire 1,094 registered lobbyists. 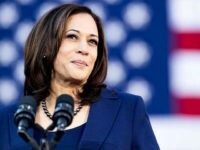 The effort paid off in early February when the Obama Administration bowed to tech CEOs, led by Mark Zuckerberg, and issued “green cards” to over a million spouses and adult children of the 789,000 H1-B holders living in the US. 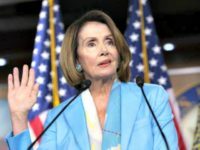 Just a few days later, the three Democrat members of the Federal Communications Commission (FCC) voted for “Net Neutrality,” giving the federal government the right to regulate and tax the Internet like old-school landline telephones. Human resources representatives from Google, Intel, Pandora, and Cisco were recruited to discuss the “delayed inclusion of minorities” in tech. The Teamsters used the forum to move ahead with plans to organize low-paid workers at tech companies under the cover story of fighting for minorities’ fair treatment. A week after the Valley CEOs triumphed on H-1Bs and Net Neutrality, the National Labor Relations Board (NLRB) stunned Valley companies by announcing that the 158 employees of Compass Transportation, which provides contract busses for Apple, Facebook, Yahoo, Genentech, eBay, Zynga and Stanford University, had voted 104 to 38 to join Teamsters Union Local 853. Facebook was forced to sign the first Teamsters union contract in March. Unionized drivers saw their hourly wages jump from $19 an hour to $21-$25 per hour. Full-time employees also received paid personal and family medical insurance. All full and part-time workers received increased holiday and vacation time, seniority rights, protections for drivers if the company is sold, plus rights for grievance and arbitration procedures. 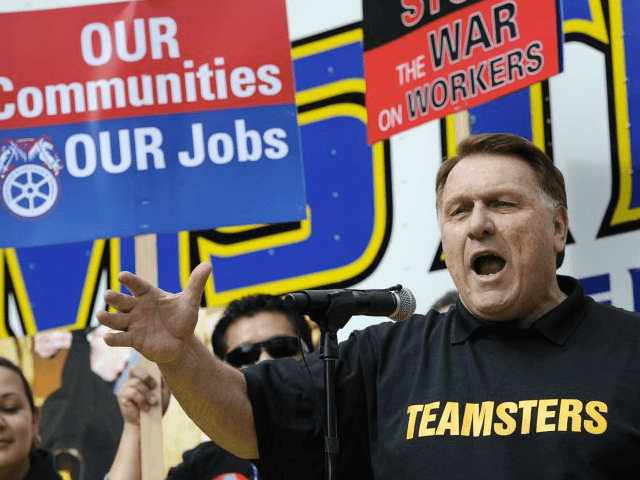 Teamsters Joint Council 7 President and Local 853 Secretary-Treasurer Rome Aloise said that the overwhelming vote marked the turning point for all of Silicon Valley’s service workers, who cook, clean and maintain security on tech campuses without any of the industry’s famous perks. Aloise valued the higher wages and benefits of a Teamsters contract for full time drivers as worth an additional $33,000 a year. The Teamsters are achieving a domino effect with the three-year contract signed with Compass on November 22, capping three months of negotiation between Compass Transportation and another 180 drivers organized by the Teamsters.